Meeting people, numbers, calendar information, weather, transport, directions, countries, describe family, animals, objects, interests, activities, food, drink, work. 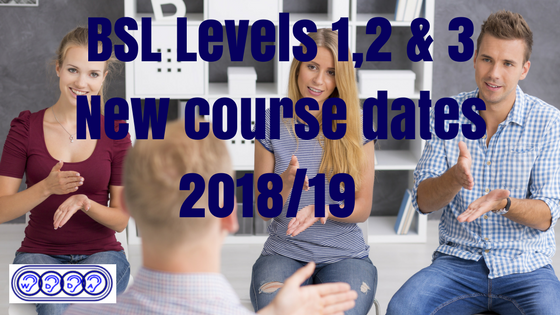 Students will take three assessments and, if successful, achieve the Level 1 Award in British Sign Language, accredited by Signature. 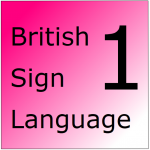 Many congratulations to our BSL Level 1 group on successfully completing your first 101 assessment, led by Steffy. This strong foundation will set you up for the rest of the course in 2018.